People do not enjoy household chores, especially when it comes to cleaning. In this case commercial cleaning services can prove to be beneficial for property owners. Whether you are running a business or a large retail chain, hiring such services can save you a lot of time and effort, which can be invested elsewhere. However, before you go about hiring such a service, you need to understand whether you need it in the first place. Hiring a Commercial Cleaning Service – What to Expect? You will come across a lot of companies that offer the usual services like dusting, vacuuming and cleaning kitchens and bathrooms. But then again these companies are not recommended for larger commercial organizations or properties. Such a task would require expertise and specialized equipment like floor buffers, carpet cleaners and power washers. The best ones would offer complete cleaning solutions all the while covering all aspects related to your residential or commercial property. There are instances when commercial cleaning services are not suited for your property, facility or company. 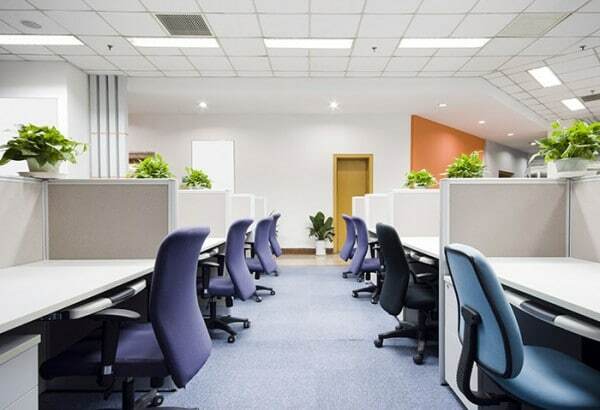 It is true that larger properties and offices would benefit from hiring a commercial cleaning service, but they need to address each and every issue that you may be having at the same time. Moreover, most professional cleaning services provider are more expensive than a local cleaner or maid. Keeping this in mind, if you are looking for someone to wash windows or clean spaces, hiring a commercial cleaner would be out of the question. On the other hand, if your property or company requires specialized cleaning, then a maid will not suffice. Before you even consider hiring a commercial cleaning services provider, it would be a good idea to list your needs and requirements in order to make an effective decision. Keeping the aforementioned factors in mind, you will now find it easier to determine whether you are in need of a commercial cleaning service or not. Fortunately, there are various service providers that are able to customize their services according to your needs, which is never a bad thing.